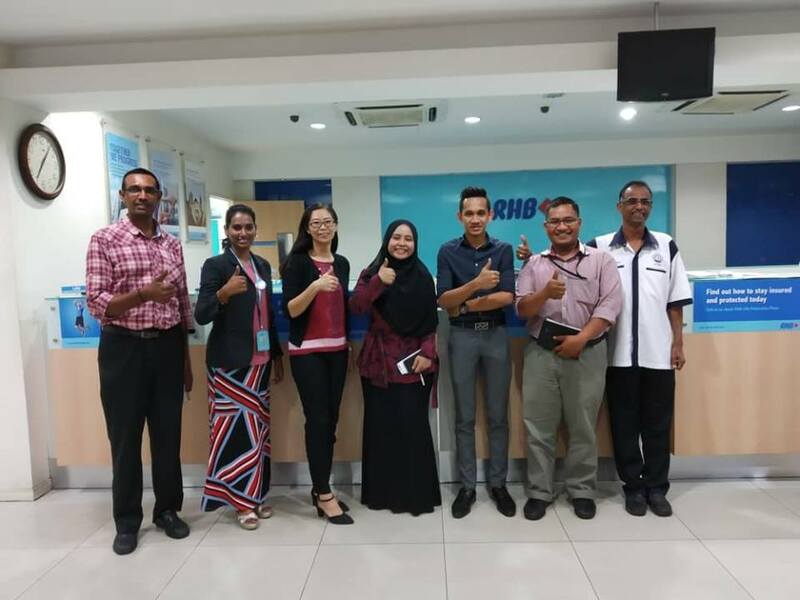 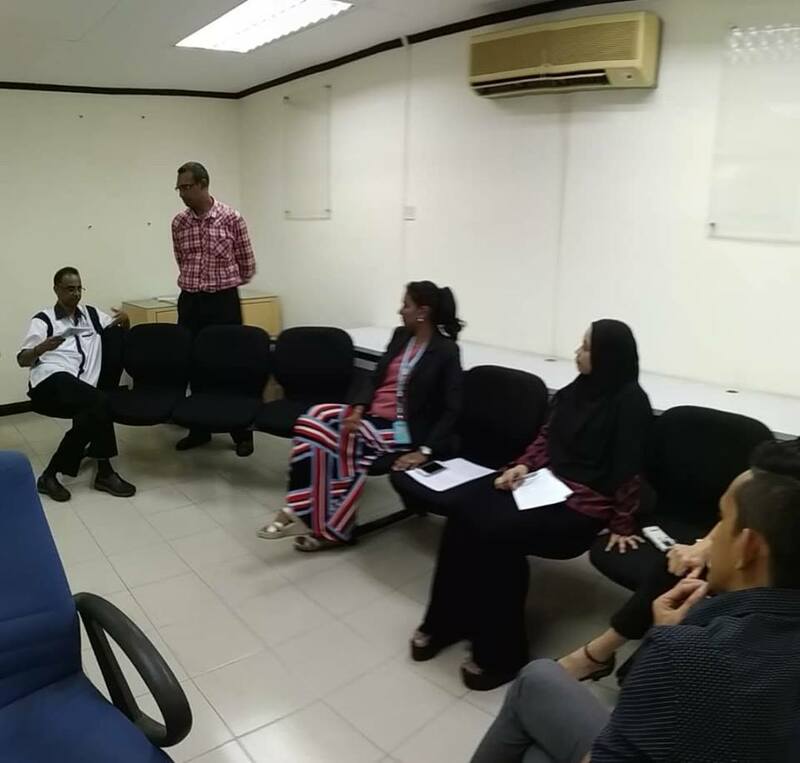 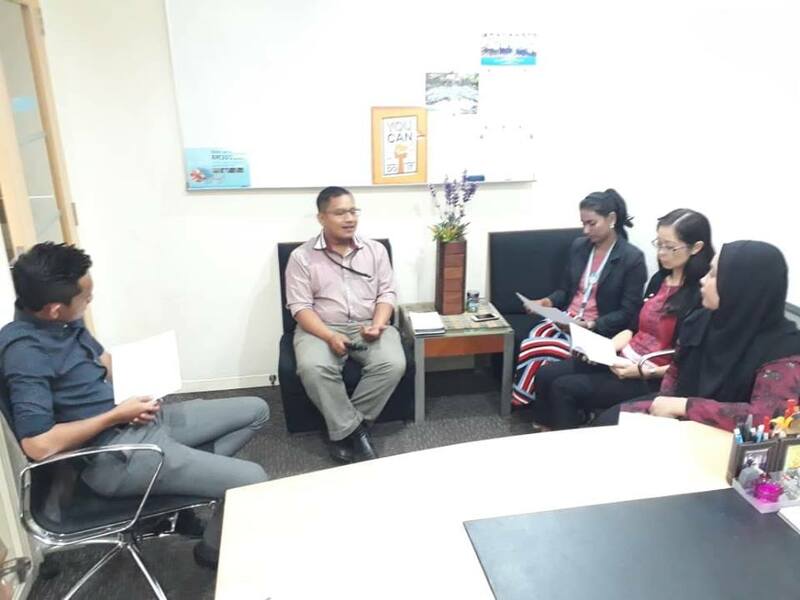 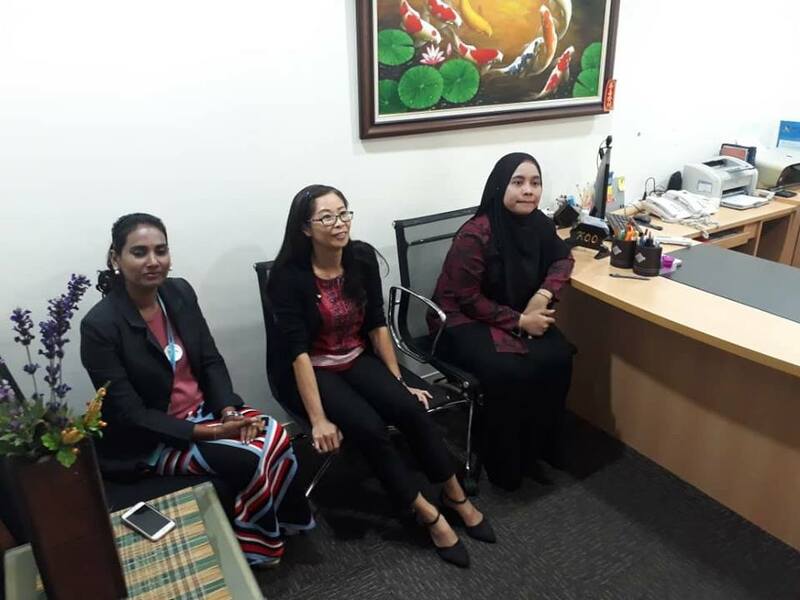 NUBE Ipoh Branch Committee had a meeting with members from RHB Bank, Teluk Intan Branch on 27th November 2018. 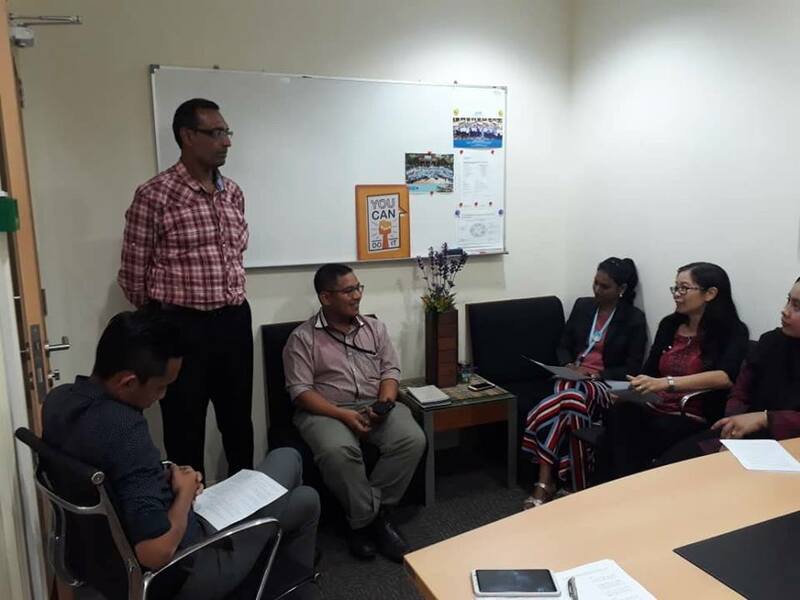 The Union officials were led by Vice-Chairman, Bro Mohamad Syukri, together with Bro Chandrasekhran and Bro Thiagarajan. 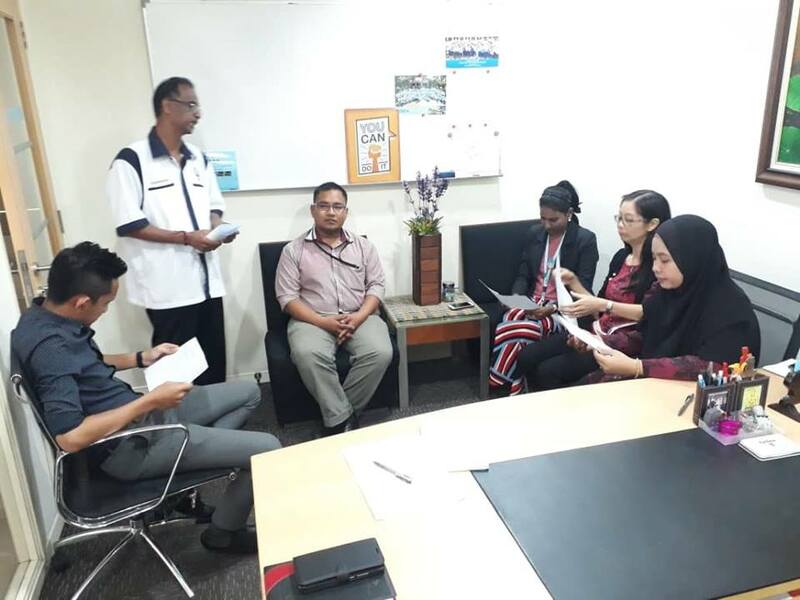 At the meeting, the Branch Committees beside briefing the members on the AIA-GHSI insurance as well as updating the members on the education programme and the current issues encountered by members, they also appointed the IRCs.